While successful rappers usually make a better living than most Americans not all of them are smart enough to use that to their advantage. Some rappers simply don’t have the business or financial sense needed to manage large amounts of money. Pimp My Ride was a sweet deal for rapper Xzibit until MTV cancelled it in 2008. Since then he has seen his salary shrink in size to a mere $67,510 per year. The year after Pimp My Ride was cancelled his home in Southern California foreclosed as a result of his dwindling bank account. He was then forced to file for bankruptcy. In 2010 he owed the IRS close to $1 million in back taxes. At that time he was leasing a car that only cost $2,330 a month. 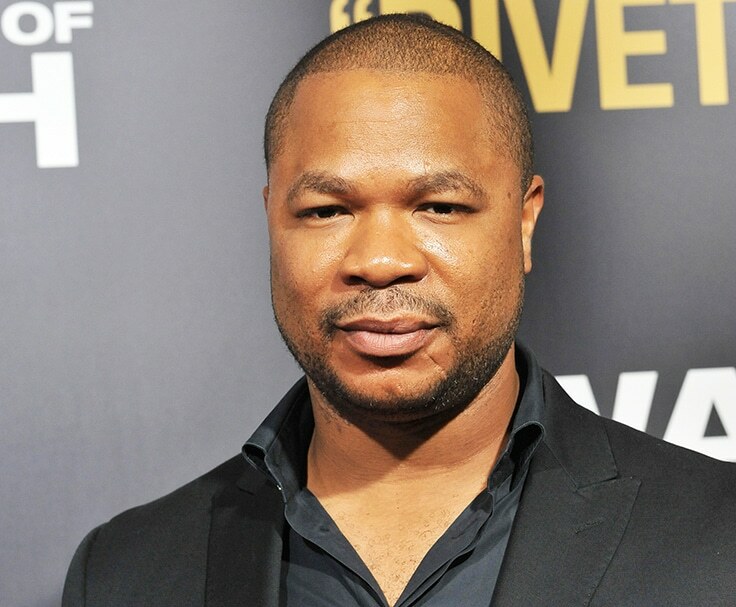 Xzibit likely went broke because while he was hosting Pimp My Ride he was earning $500,000 every year and when the show was cancelled he continued to spend money as if he was still making that much per year. Though rapper Young Buck’s first two albums went gold and platinum he is now broke. After a disagreement with fellow rapper 50 Cent, Young Buck was released by the record label he was signed with. 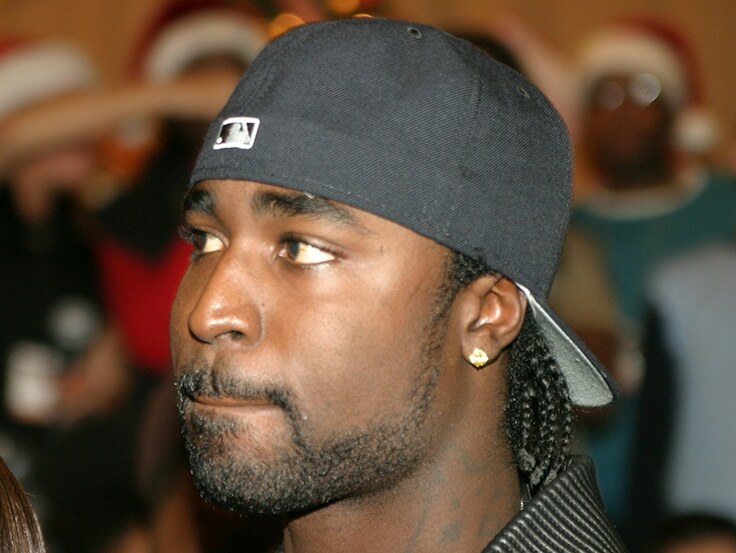 In 2010 Young Buck filed for bankruptcy and was even evicted from his home. He reportedly couldn’t pay for the home because he owed the IRS $333,975.69. In 2012 he was sentenced to a year and a half in prison for a gun possession charge. Later that year his belongings were sold at an estate auction. It was even recently in the news that Young Buck was unable to pay his own cell phone bill.